The most common ankle sprained cause is twisted ankle which is from foot rolls. Actually there are many factors that can make people get ankle twisted. 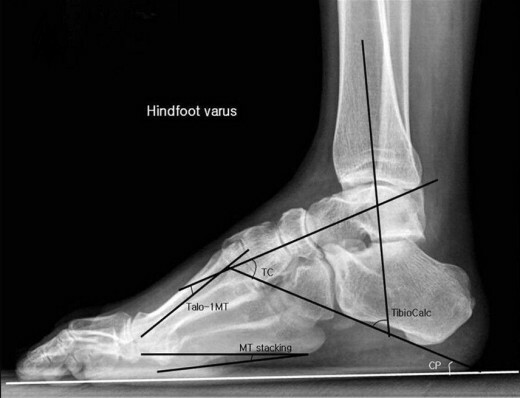 If you want to know you're hindfoot varus or not, get scanned. So, if you are the one that easily getting ankle injury, do not take it lightly. 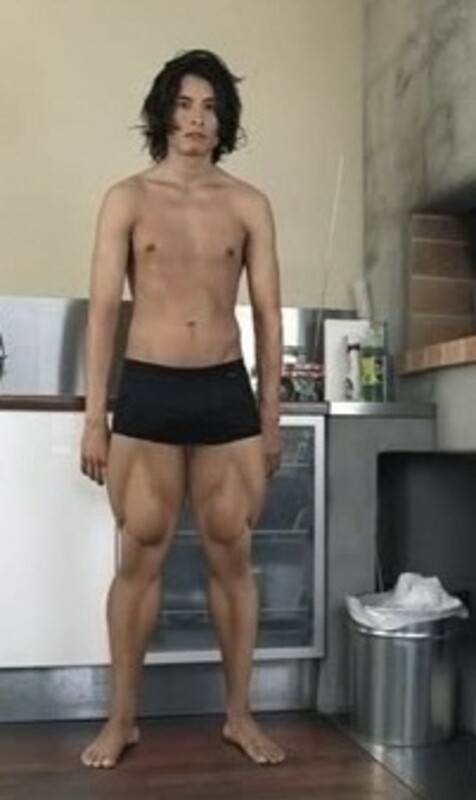 It's probably because of a weak muscle or different structure. If you are still getting ankle sprained numerous time, I suggest you to stop doing sport for a while and read this first. 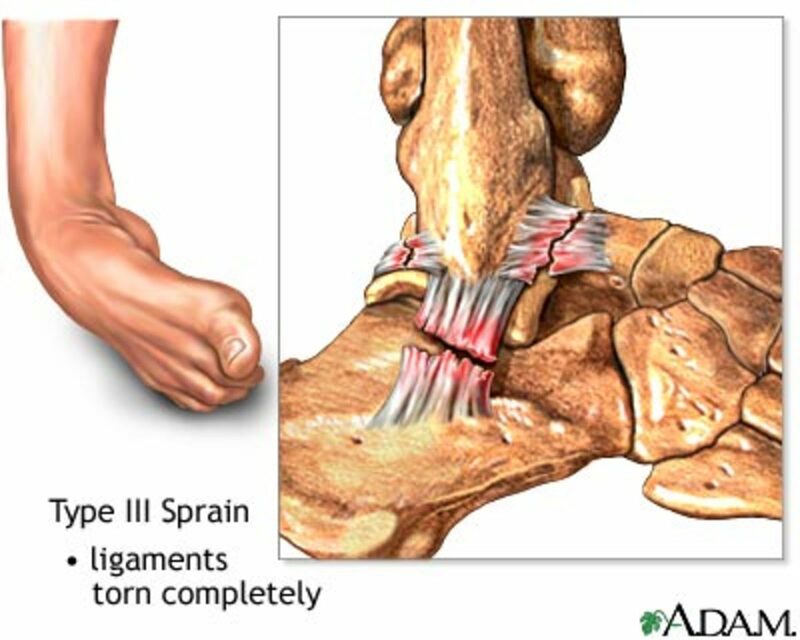 The more you are getting ankle sprained, it's making you closer to damaged ankle. When you're getting damaged then it's done for you to play sport. So, please read this guide to prevent all of that. Have you ever get your ankle sprained because of sports? This is one of the answer to make you overcome the weak muscle that gives you ankle sprain. Basically you must do weight training, but it's only for the peroneus muscle. 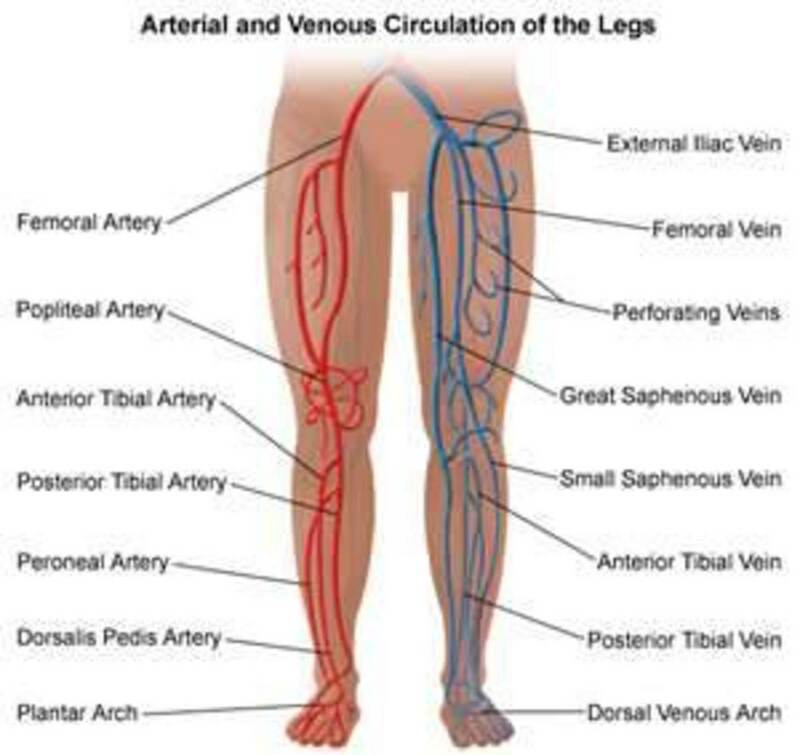 The strong and flexible your peroneus muscle, the more you can prevent ankle injury. 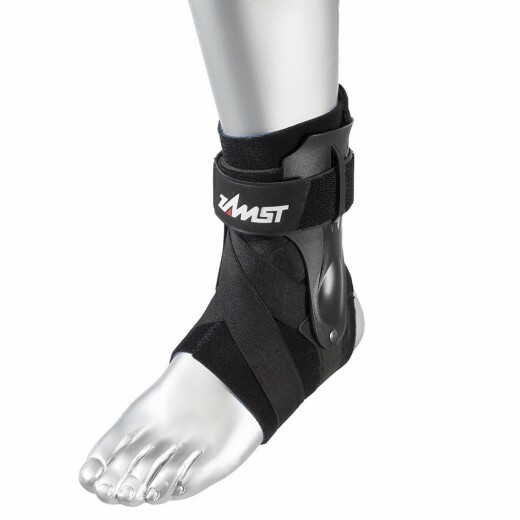 It's not only to prevent, but also to reduce the impact of twisted ankle. For minor injury, you can just rest your ankle for about 3 days while icing it 20 minutes for every 3 or 4 hours. You can also tap it using a sports wrapper so you feel comfortable using your foot. Even for several injury, you can just do the same. But please do rest more than 3 days, and maybe you will need 3 - 4 weeks to be fully healed. After your ankle healed, please do ankle strengthen training because the sprained makes our muscle weaker and may lead to the future ankle injury. And I'm sure you all know that is really common. If you are getting heavily ankle sprained, please do scan in hospital. This is a rare case, but still if you feel you can't even walk and feeling really hurt to the bone, you might need to do extra care which is go to the hospital. The worst case, you might need a surgery. Always do a warm up, and also don't forget warm up for your ankle. Some people really underestimate warm up and I suggest that you are not. You only know the importance of warm up after you're getting injured. Use ankle brace when playing basketball or any sport. Even NBA Players using ankle brace, so you better not underestimate it too. If you're playing against people who can't do sports very well, do not go all out. Prevent extreme moves, because your opponent may cause you to injury with their newbie moves. If you are a pro player, do not neglect your training. Always warm up to before doing training. Use the proper shoes and most fit to your foot. Tie your shoe lance tightly but not too tight either. The theory behind it is, the more you feel the shoes as your foot the better. If not, the shoes will dragging you out and it may lead to an injury. 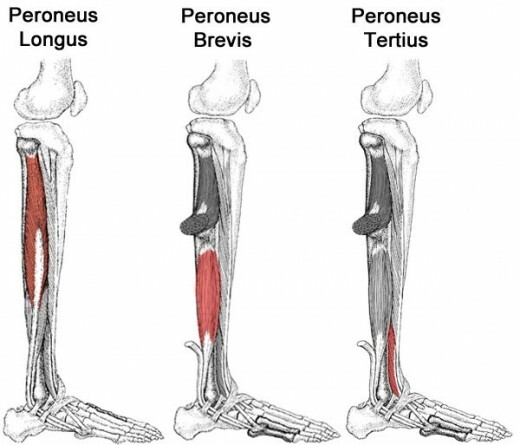 Do strengthen training for your peroneus muscle everyday even if you're not injured. 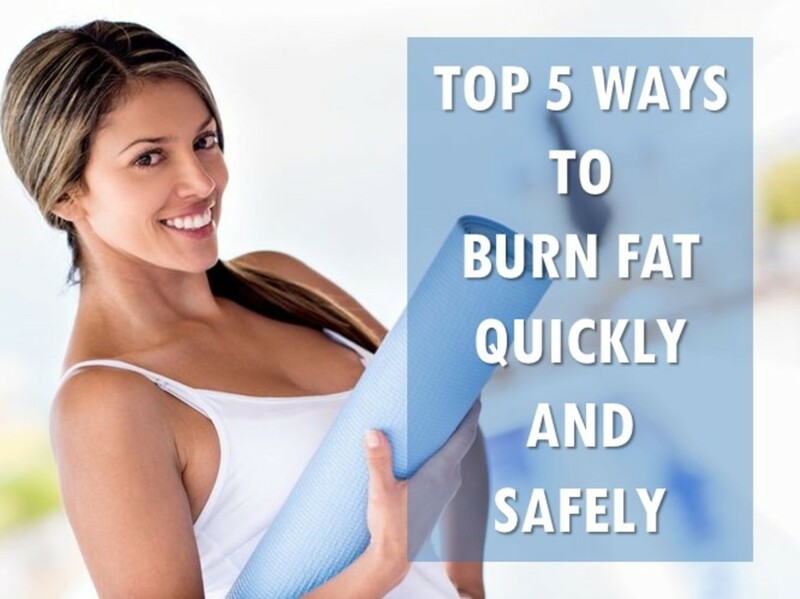 It's also increase your jumping ability a little and making your foot like a spring. So it's not bad at all. It's always better to prevent an injury rather then getting injured. Never underestimate what sports trainer say and told to. Do it seriously like your life is depended on it and when I say that, I really mean it because if you're ankle is damaged then it is really over for your sports life. I do not say it's always over, but mostly you can't go like you used too back then. And if you're injured, do not hesitate to resting your foot more. Discipline your self, don't try to play when you are not fully healed. Hope this will help you all whoever doing sports and care for this type of injury. Have a good day!